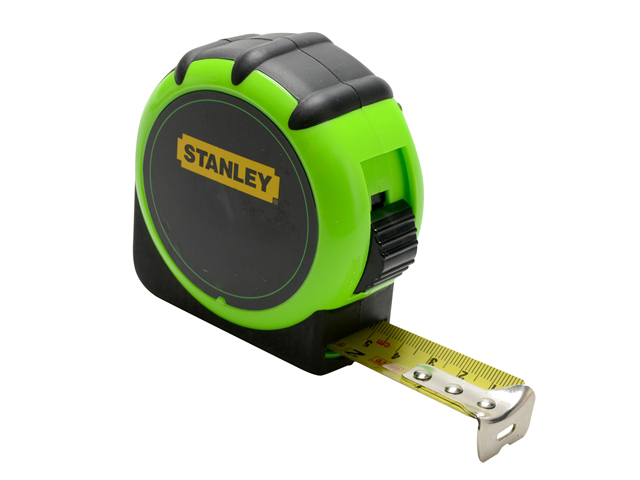 Measuring Tools including Tape Measures, Open Reels & Closed Reels. The range includes Milwaukee's Premium Magnetic Tapes and contractors tapes. 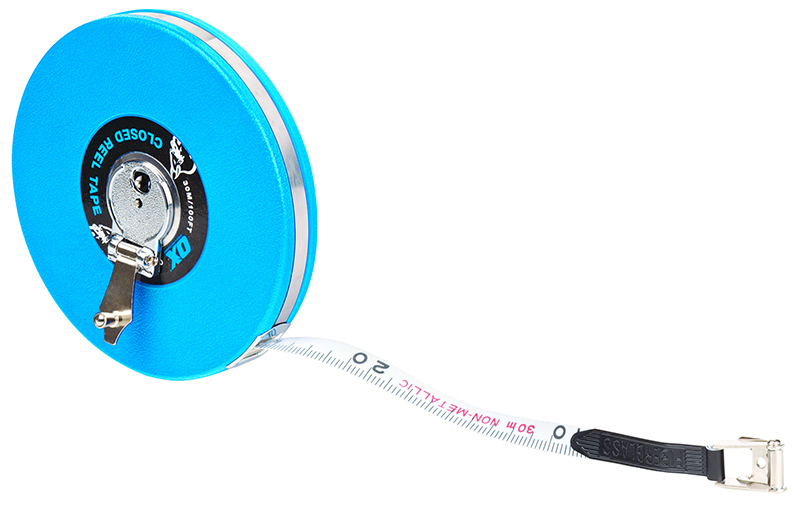 Measuring Tools available as Metric, Imperial and Metric & Imperial combined versions.